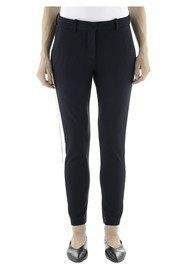 Since launching in 2008, Danish brand FIVEUNITS has shaped a reputation for creating perfect silhouettes and effortlessly combining both fashion forward design and functionality. 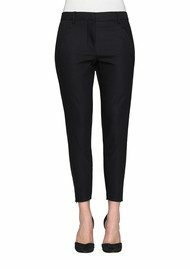 Designing the perfect trousers, FIVEUNITS combines traditional tailoring and modern flair, forming wardrobe staples for every woman. 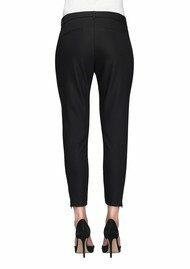 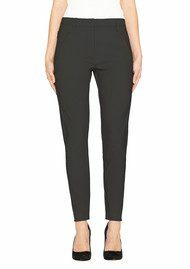 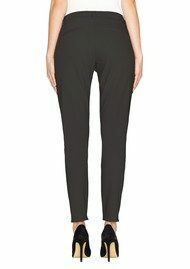 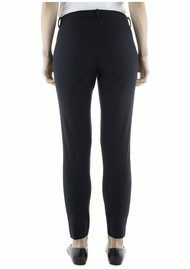 Signature styles include the Angelie pants, the Kylie pants and the Alexa trousers.